One of the obligatory beach you have to visit when holiday in Bali is Amed Beach. Located in the village of Amed, this beach can be reached approximately 2.5 hours drive from Bali Airport by car. But long trip will paid with a beautiful view of the beach that are served in here. With a stretch of black sand, making the water look very clear. If you going to this beach in the morning, you will be spoiled with a beautiful view of the sunrise. 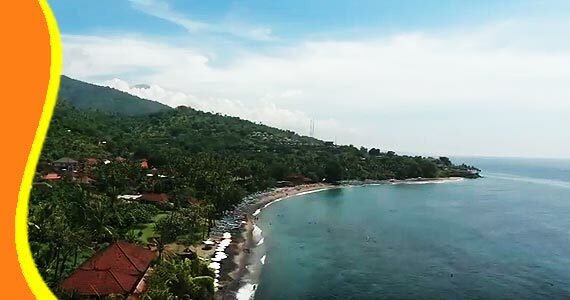 For the underwater activity lovers, Amed Beach Karangasem Bali is one of the recommendations. Underwater Amed Beach is not in doubt for the beauty. Various types of fish, coral reefs and other marine life will make you into a memorable experience. For you who enjoys snorkeling, do not have to swim far into the beach to be accosted by various types of fish. 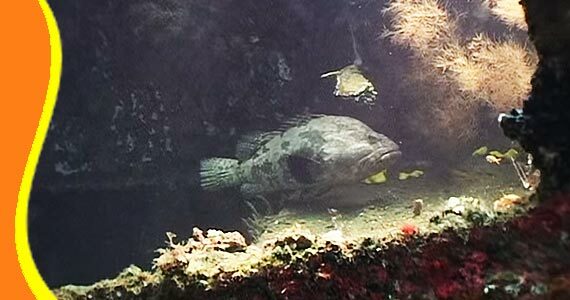 Similarly, you are fond of diving, this place is perfect for your hobby. Ypu can go to Jemeluk bay or Amed Wall to see pretty underwater panorama. 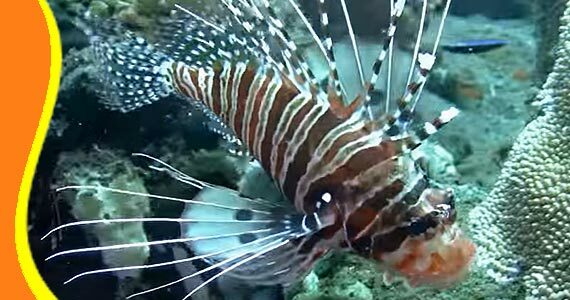 Lion Fish also other small and big fish, beauty coral reefs, will make you really enjoy snorkeling in Amed Bali Sea. 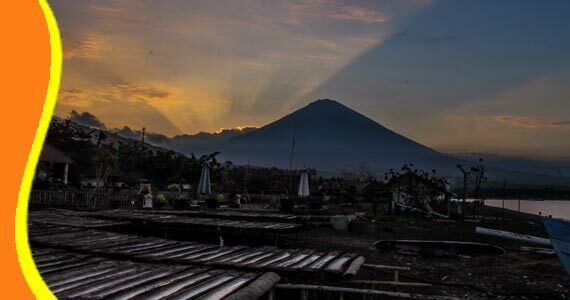 Beautiful scenery presented by Amed Beach is certainly very unfortunate if not perpetuate from your camera. By using sunglasses and Balinese sarong beach of course is perfect paired with the beauty of an exotic beach Amed. Sunset view in Jemeluk Bay near from Amed Beach. For further explanation or information about Pantai Amed Bali, Amed, Amed Transport, Visit to Amed Karangasem. Get a Bali Transport from your stay (Bali Resort or Bali Hotel). You can contact us if you need transport to go to Bali Amed Beach and other related Bali tourist destination. 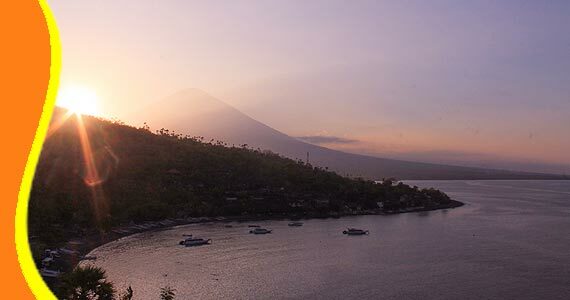 The highest mountain in Bali (Mount Agung), can see it clearly from Amed Beach. 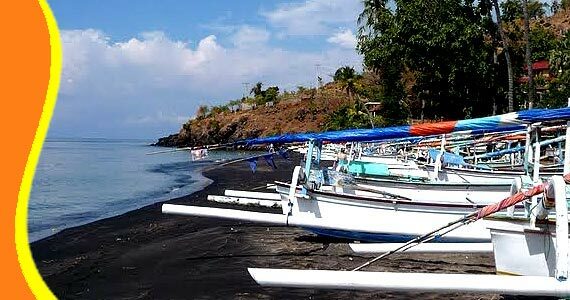 Tour to Amed Beach Bali can be combined and implemented in conjunction with other activities Trip or Tour in the same direction. 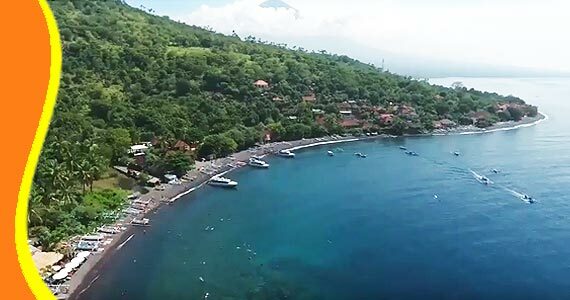 Watch on Youtube Video Player of Amed Beach Bali by drone. Pretty landscape Amed Beach and surround. Also you can see from the above the sea that you able to go for snorkeling and diving. “Wonderful Beach and Underwater Panorama (Susan - UK)"